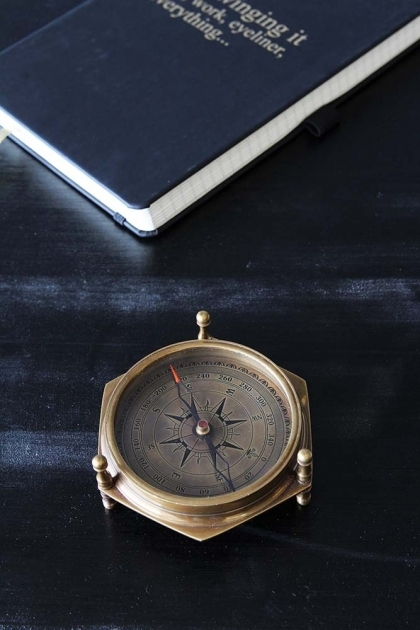 This Antique Style Desk Calendar & Compass is a must-have accessory for your desk at work, at home or even on the side on display in the kitchen. 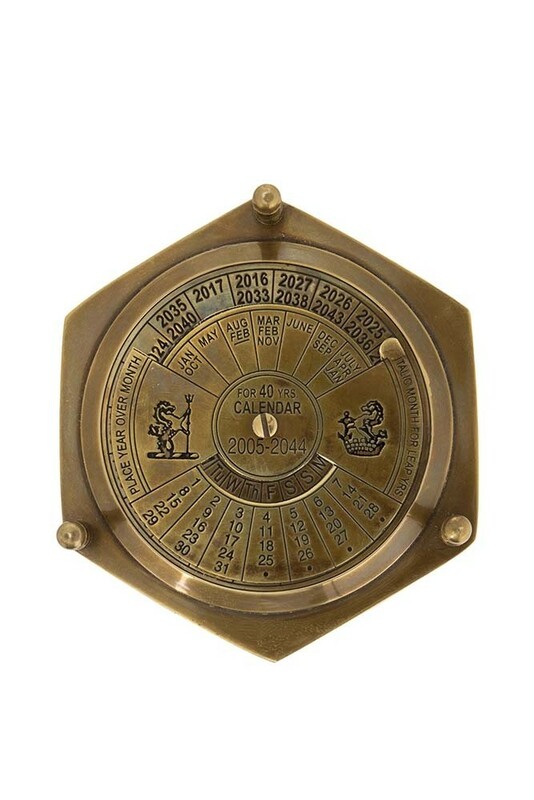 Finished in an antique brass colour, the 40 year calendar spans from 2005 to 2044 and has an amazing amount of detail that makes it truly beautiful. 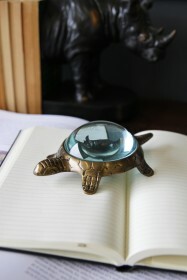 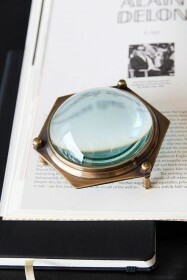 Flip the calendar over and it turns into a traditional compass that again has intricate detail and is very attractive. A great addition to your home, this calendar and compass will also make a lovely gift to a friend or loved one.